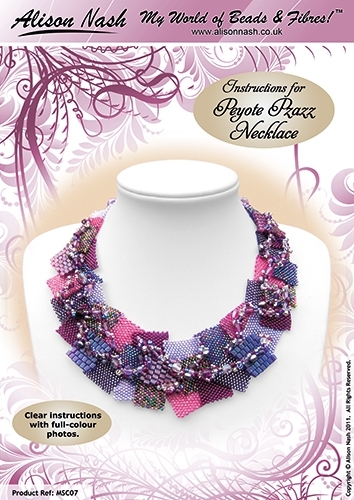 Learn how to make your own peyote pzazz beaded necklace with this instruction pack. 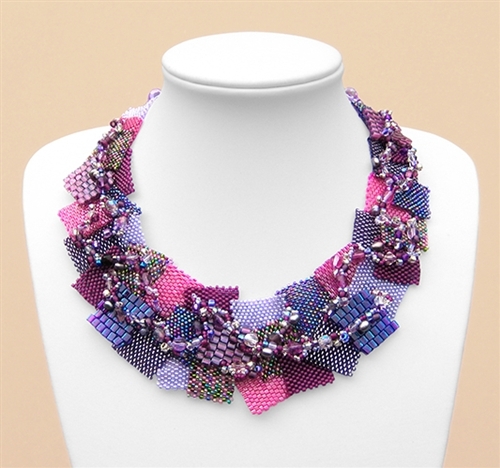 Made from peyote squares. Full-colour photos throughout.